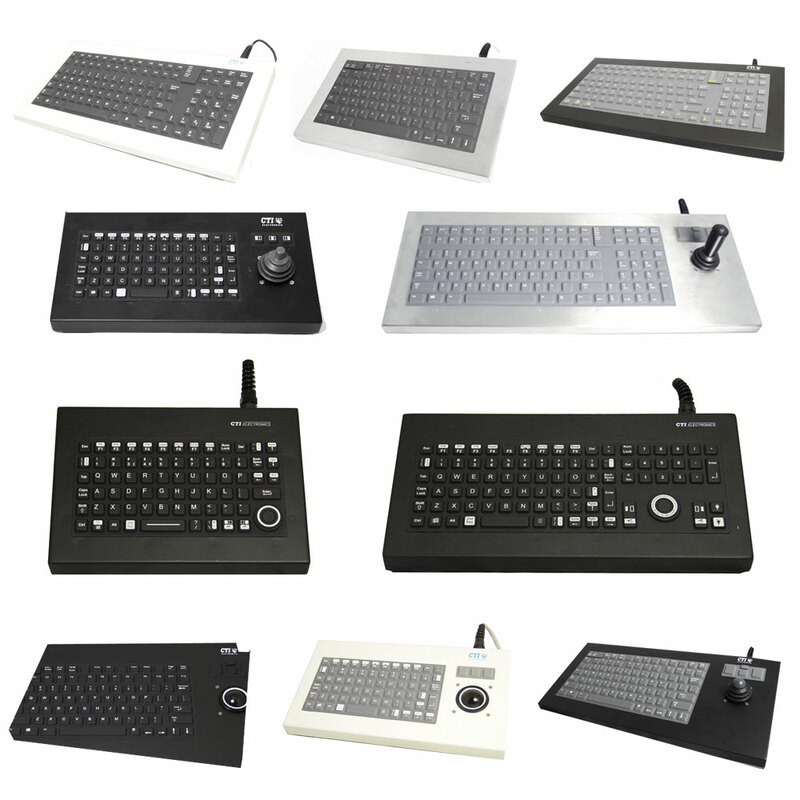 Based in Connecticut, USA, CTI Electronics Corporation is a manufacturer of industrial computer peripherals such as joysticks, keypads, pointing devices and keyboards. 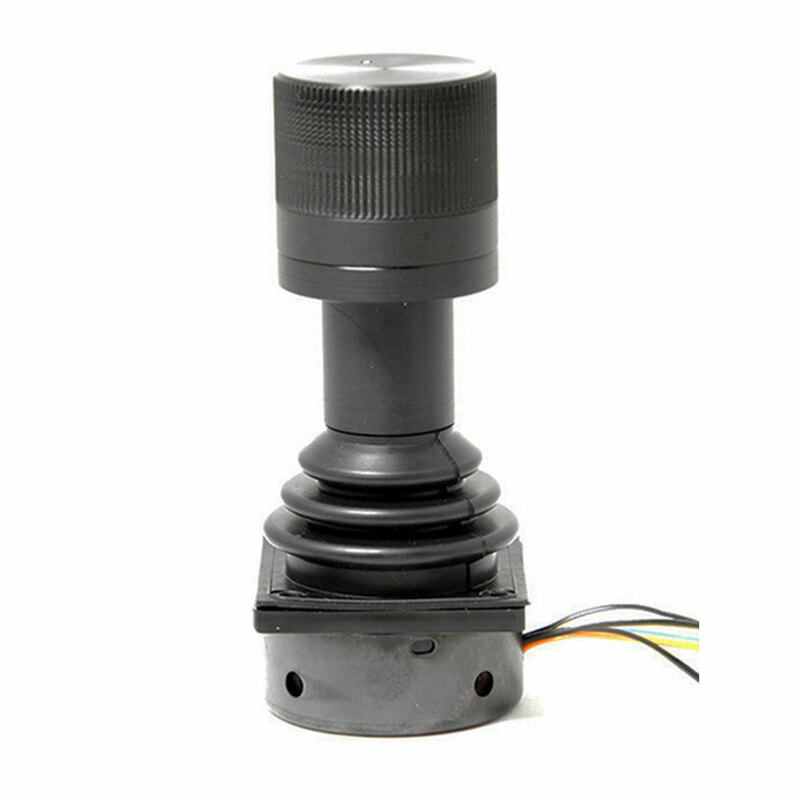 The company has a reputation for manufacturing reliable and durable products that can withstand the harshest environments. 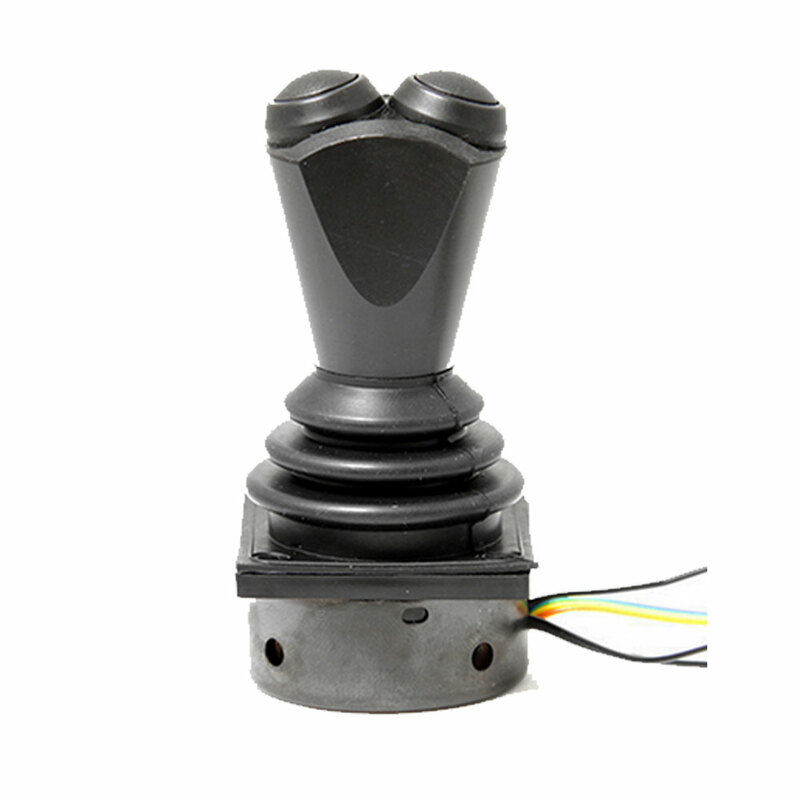 As such, it is no surprise that it counts among its clients some of the most well-known industrial, military and aerospace companies. 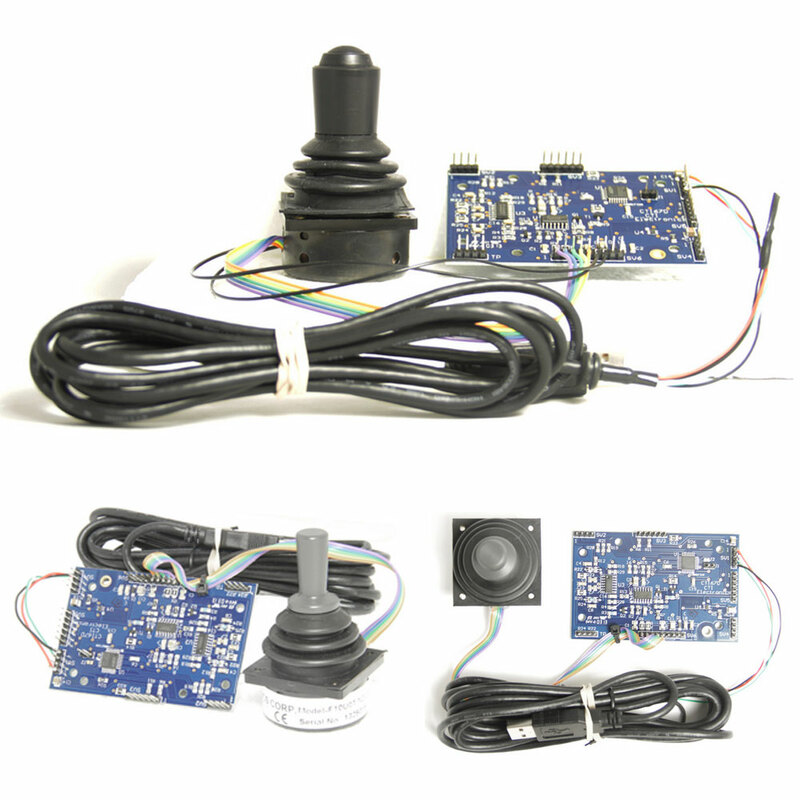 These include US Homeland Security, BAE Systems, Lockheed Martin, Boeing and many others. 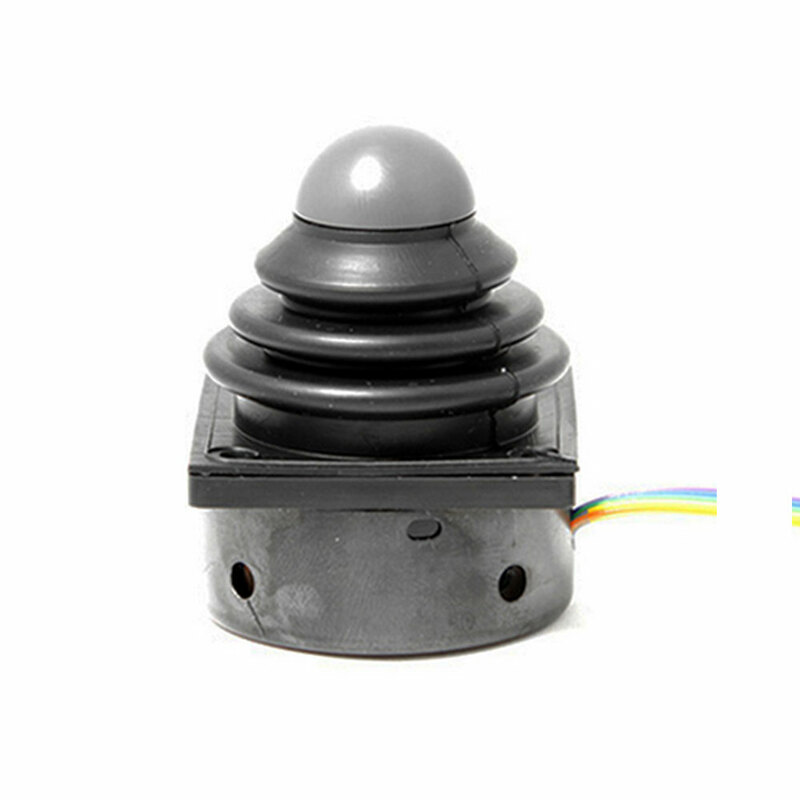 Background The company was formed in 1986 when a small team of developers came up with the innovative “industrial mouse”. 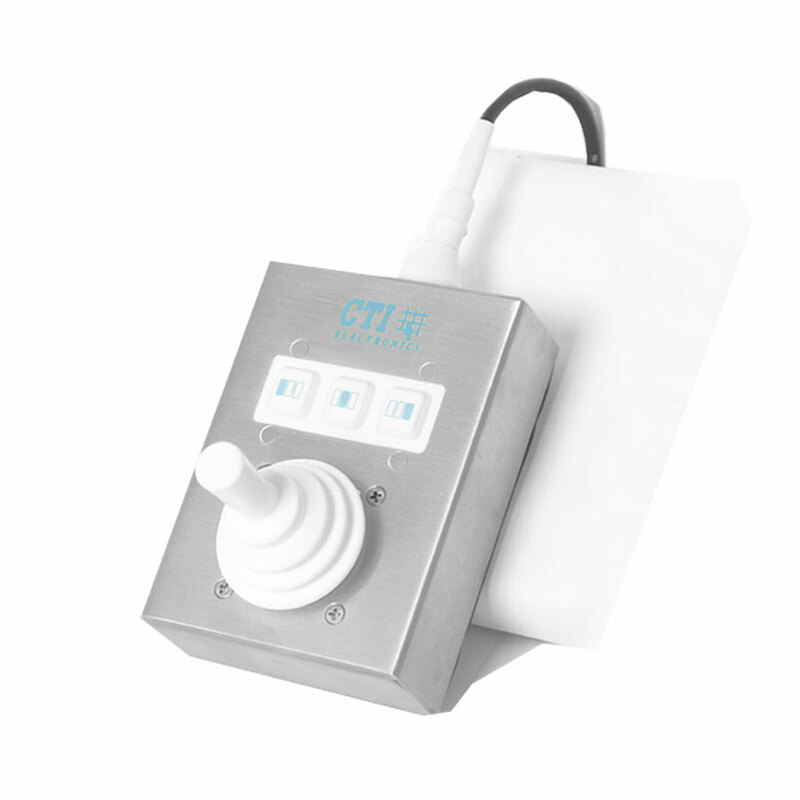 From humble beginnings, CTI went on to develop a wide range of Human Machine Interface (HMI) devices that could be used in any industrial or medical environment. 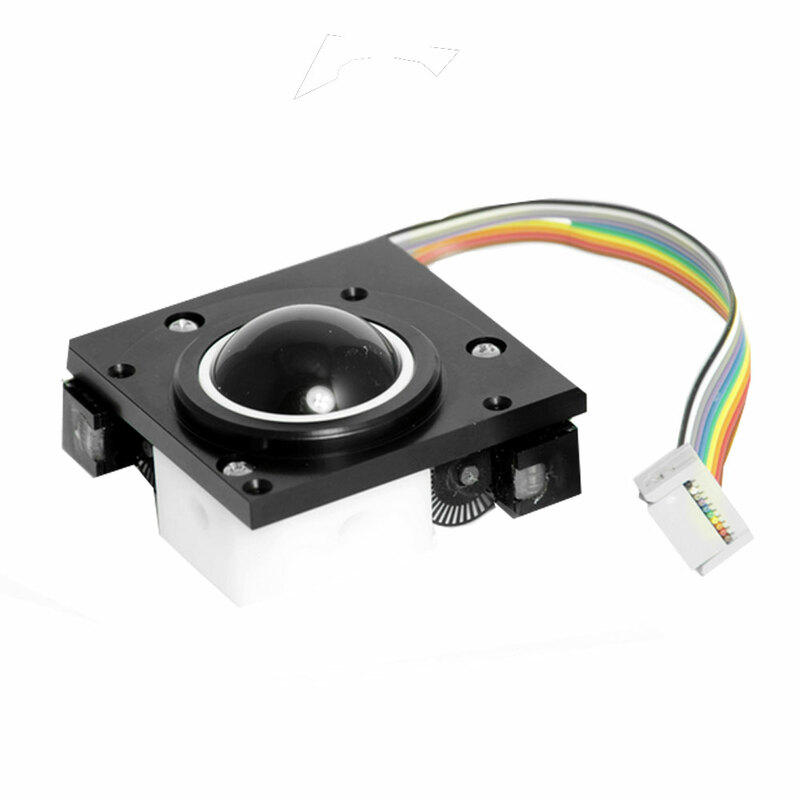 Today, CTI employs sales agents across the globe but remains true to its pioneering roots, with all product development and manufacturing activities taking place at its manufacturing site in the quiet town of Stratford, Connecticut. 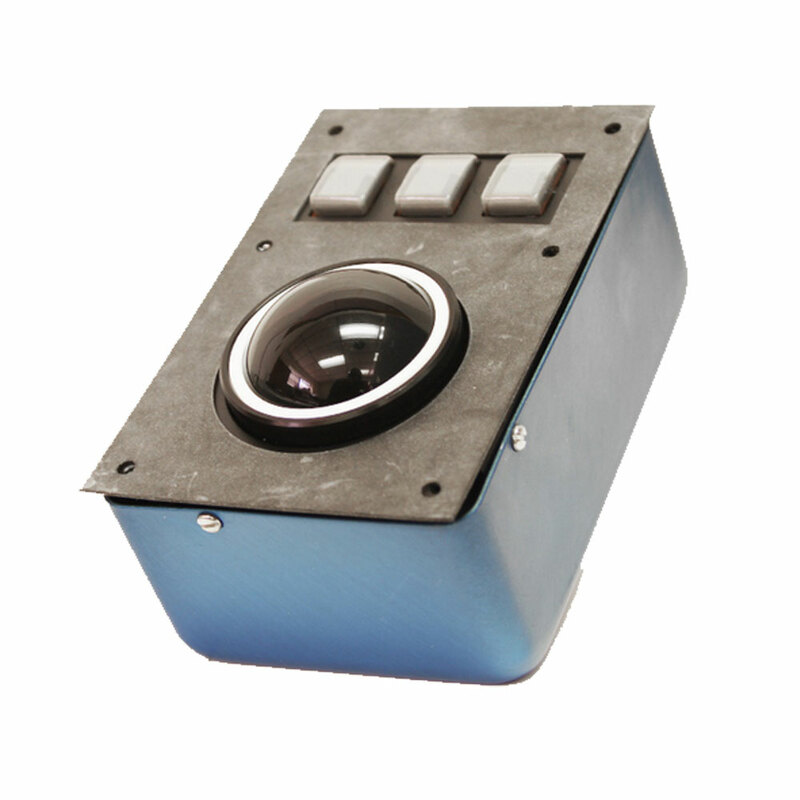 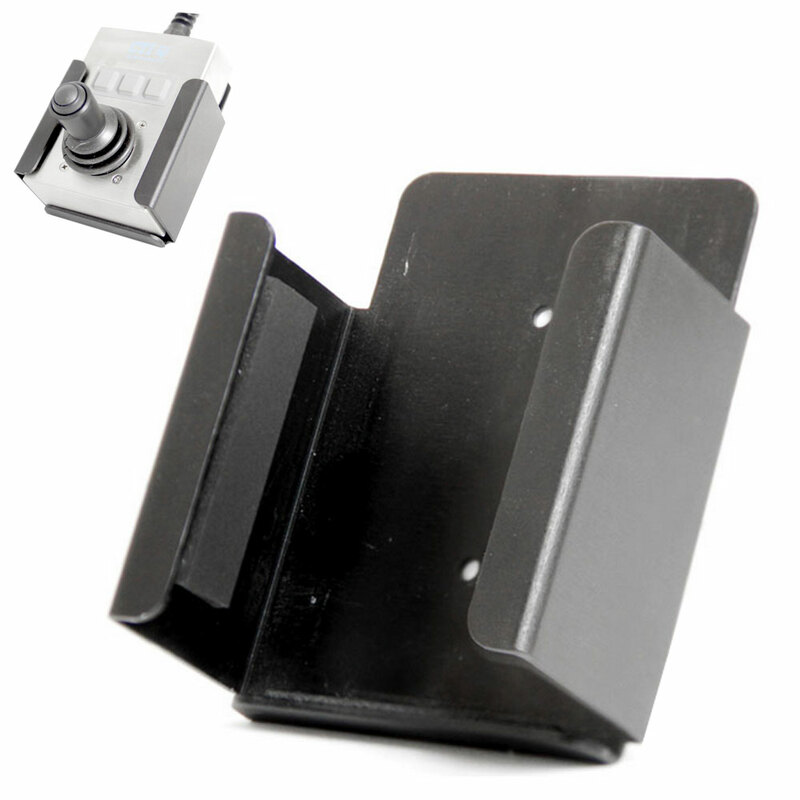 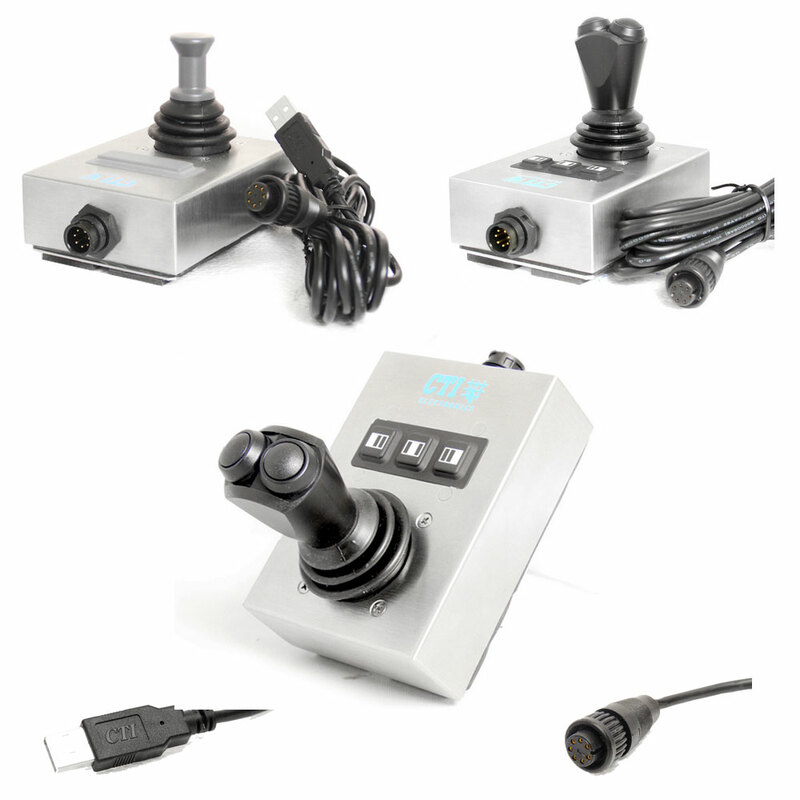 Products CTI has been at the cutting edge of both the design and manufacture of HMI and motion control devices for more than a quarter of a century. 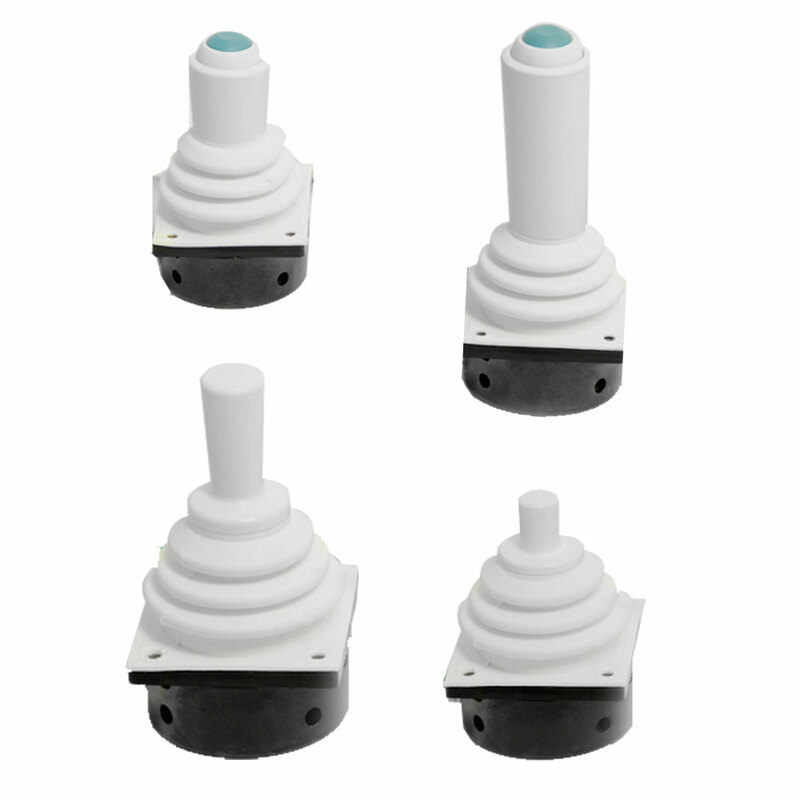 These include sealed and watertight devices that meet the stringent hygiene requirements of the medical industry and the harsh environments found in industrial and military settings. 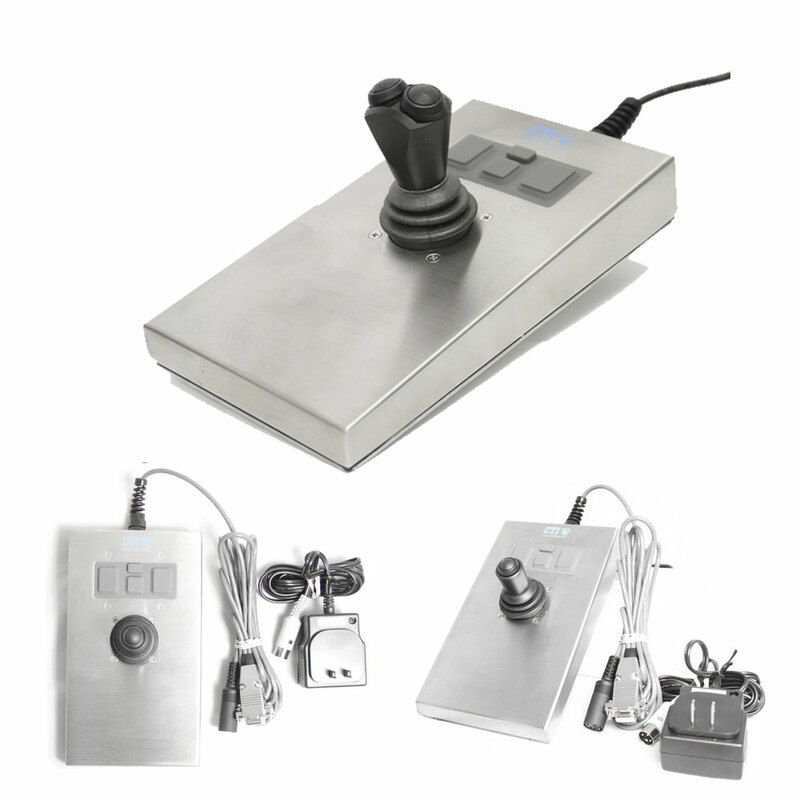 Such environments can include areas where there is exposure to hazardous materials, oils and debris, or those that are subject to extreme temperatures, very high humidity or other abnormal weather conditions. 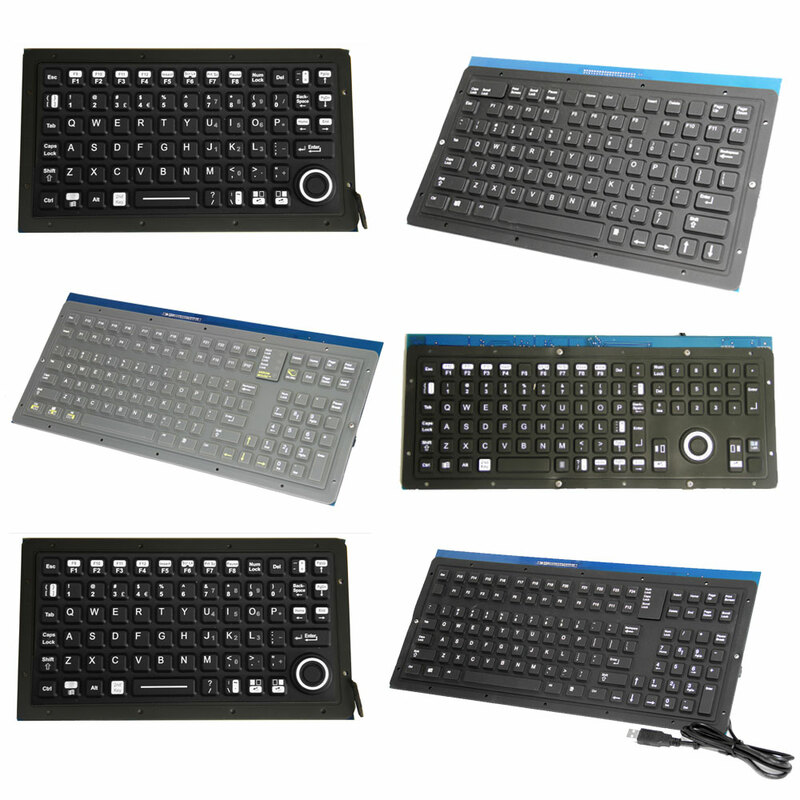 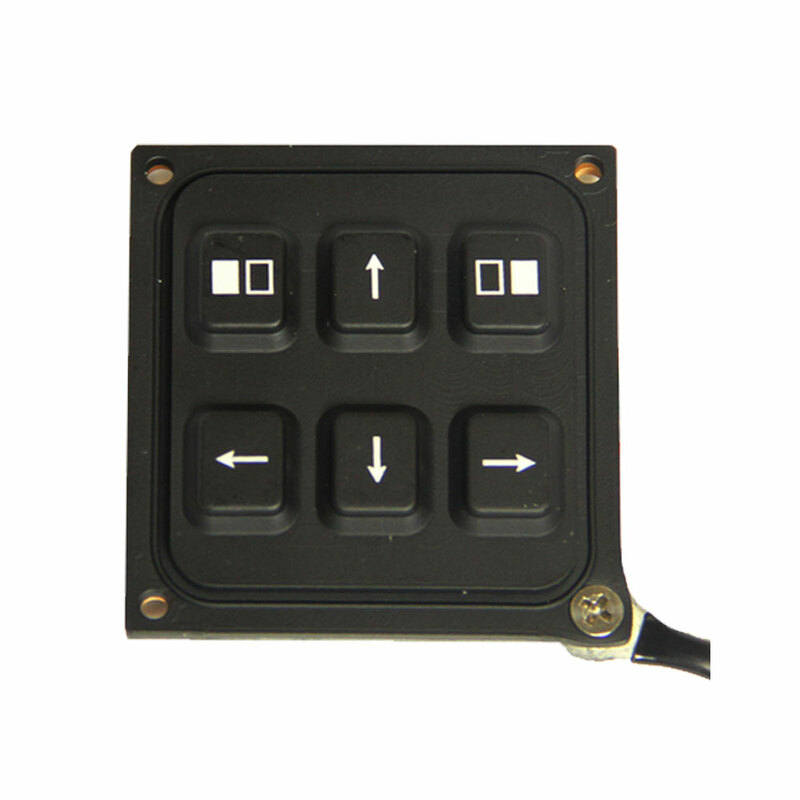 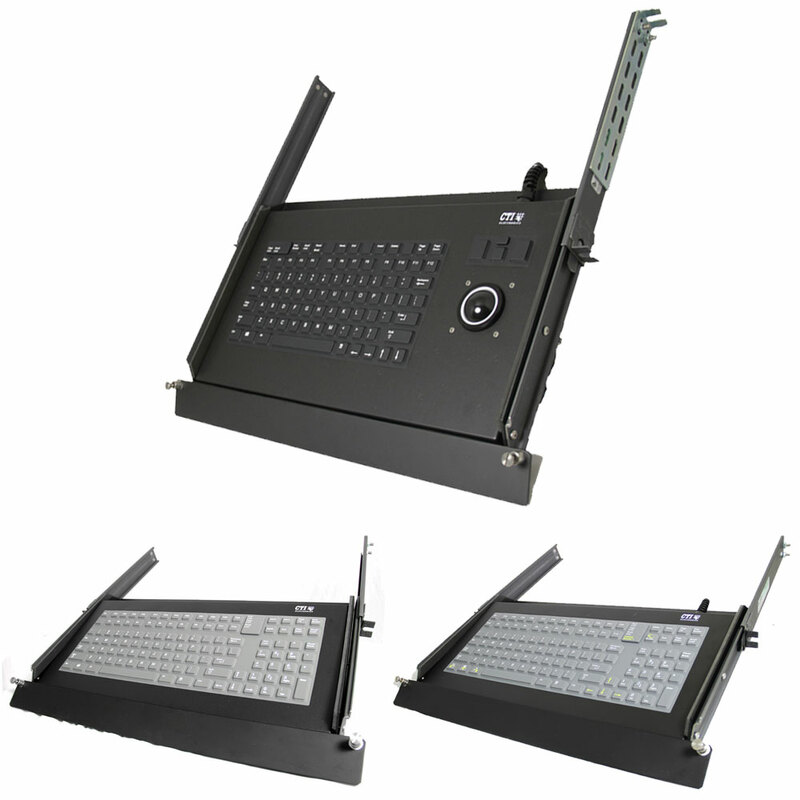 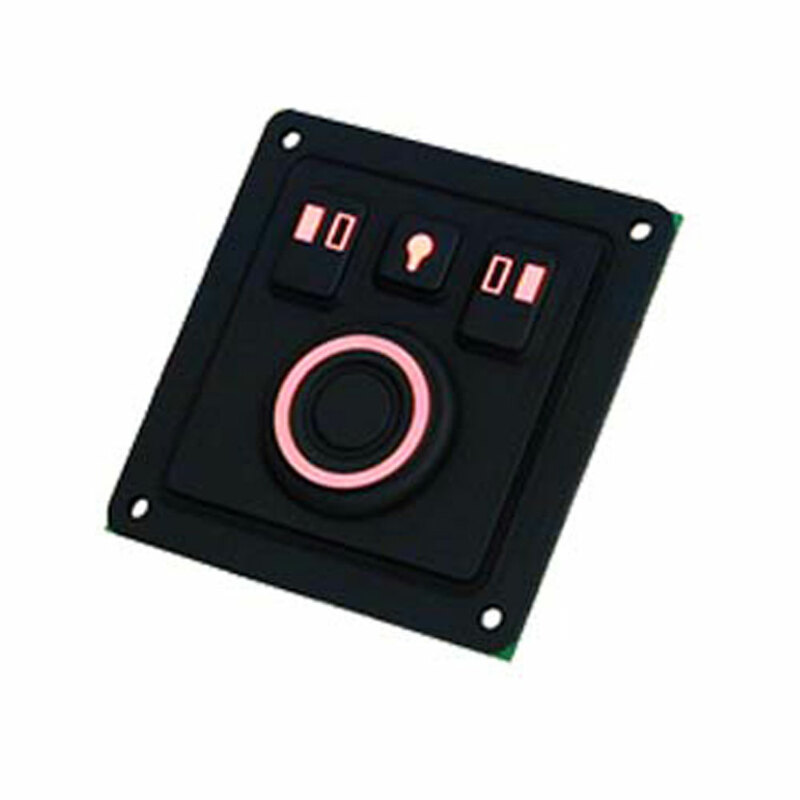 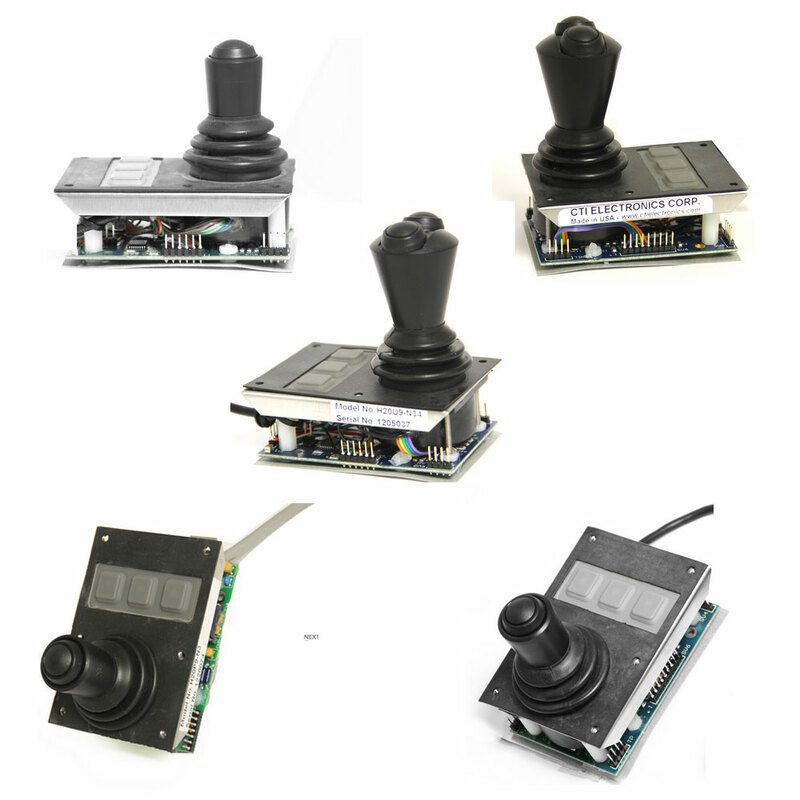 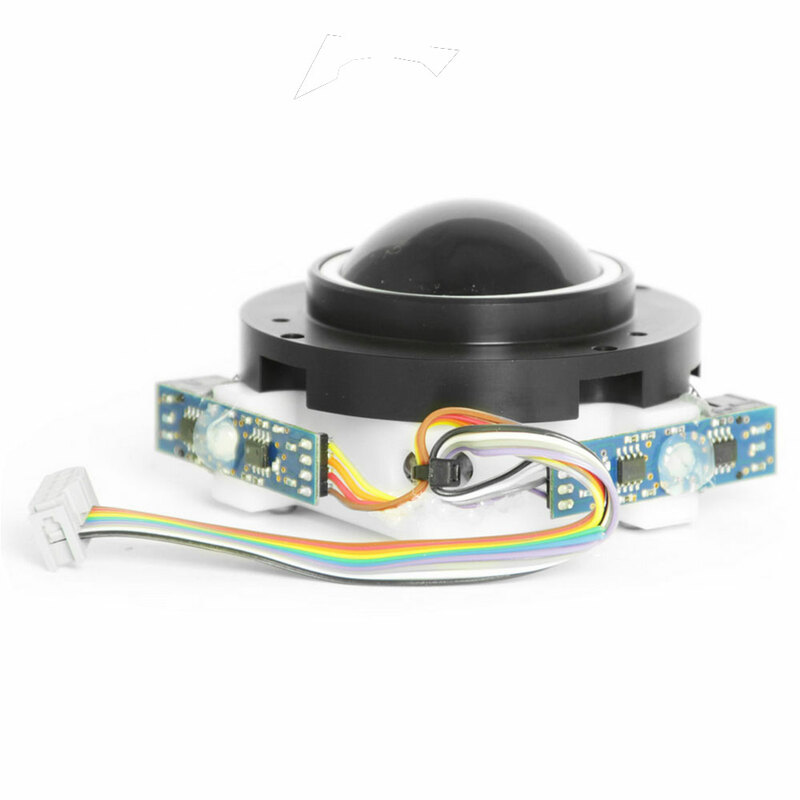 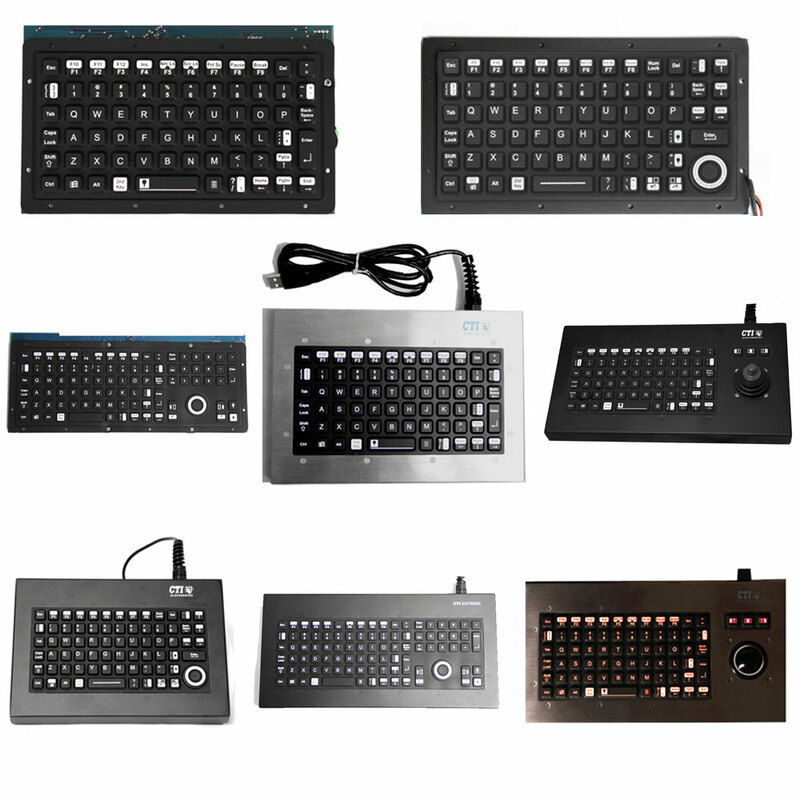 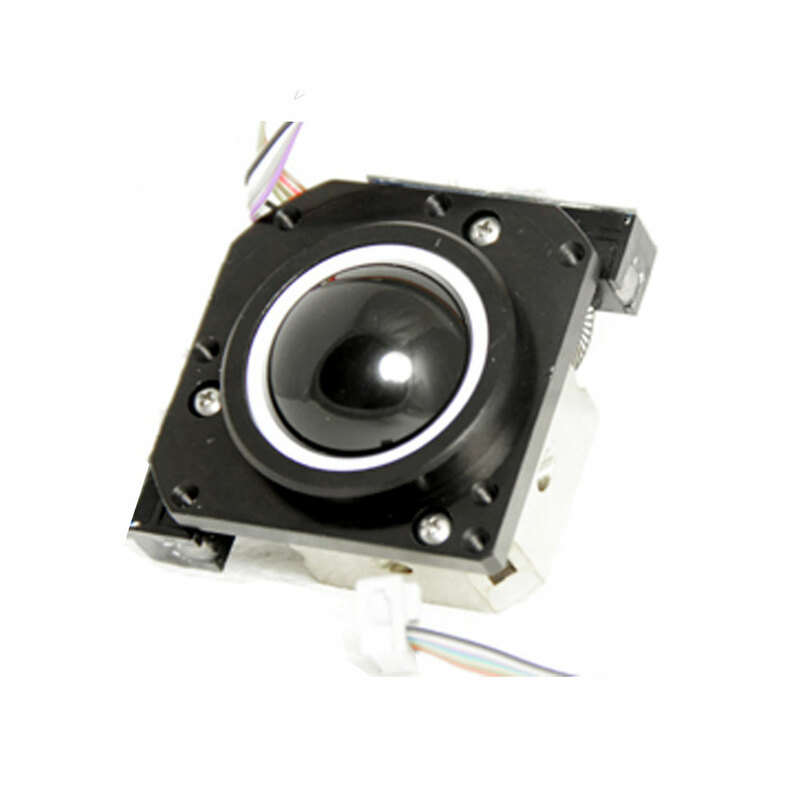 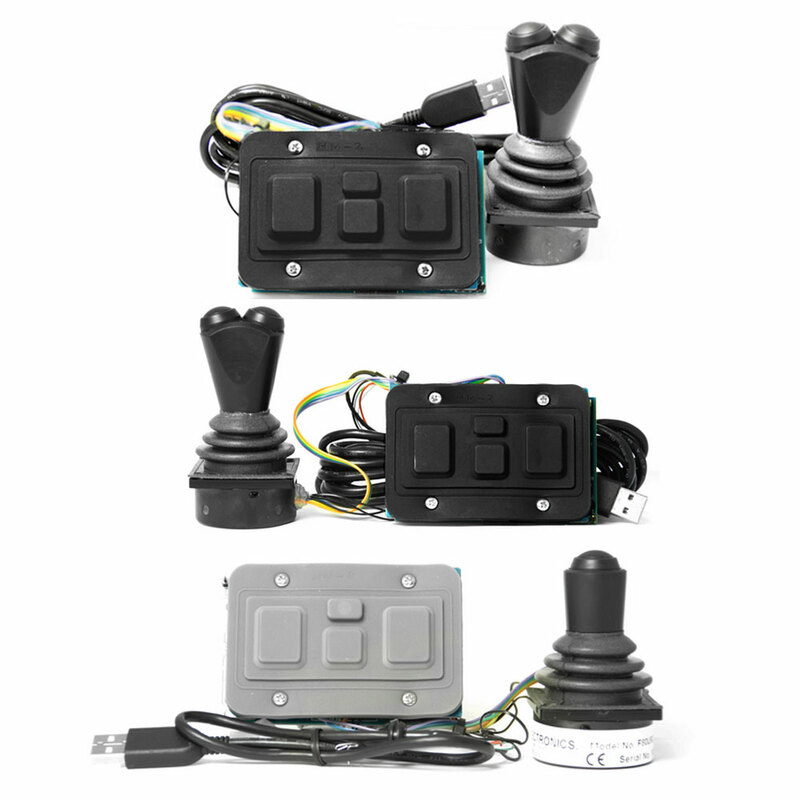 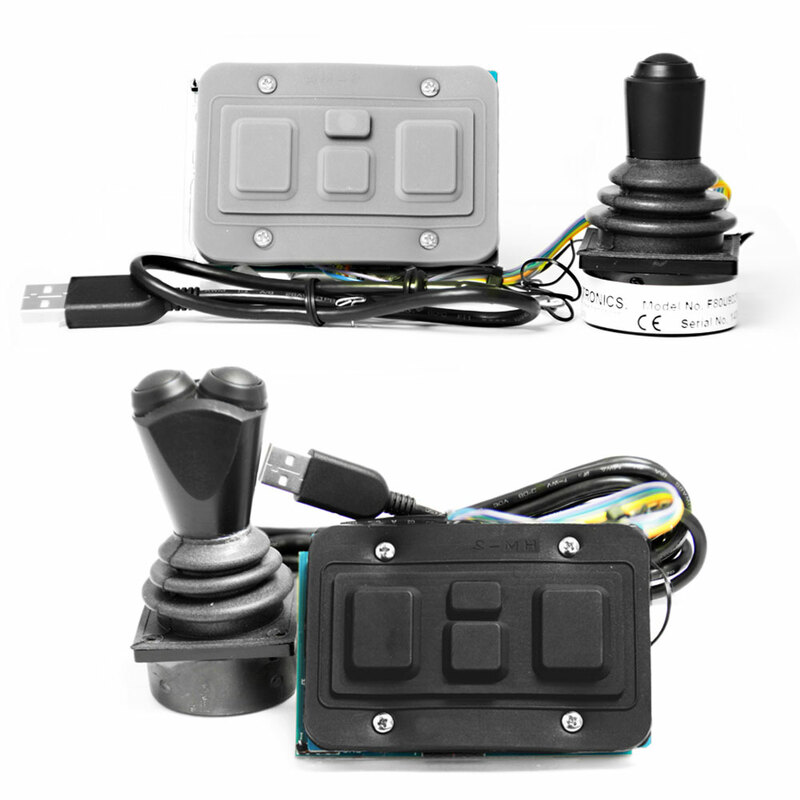 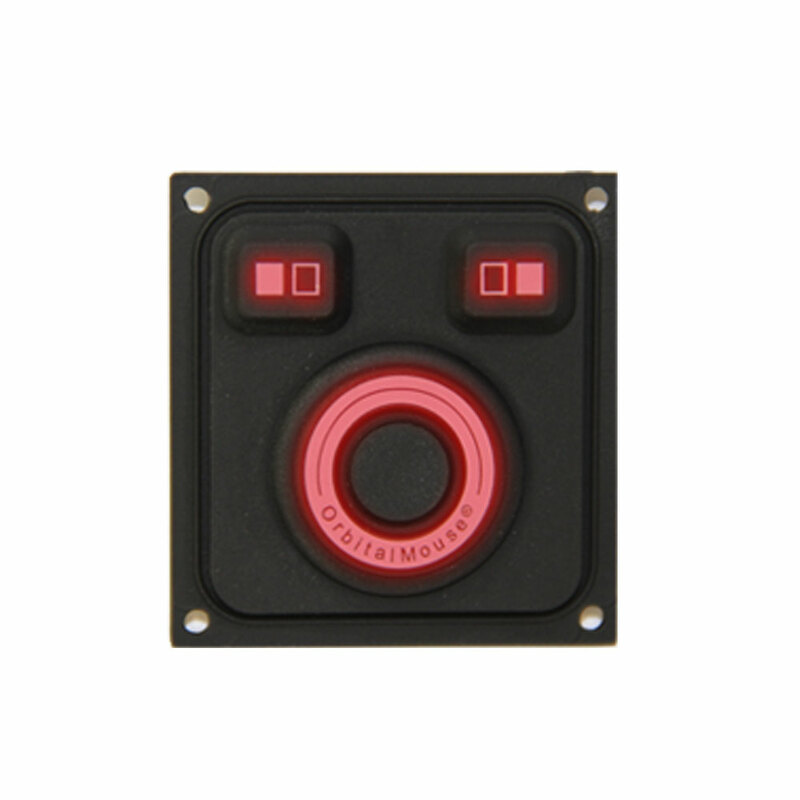 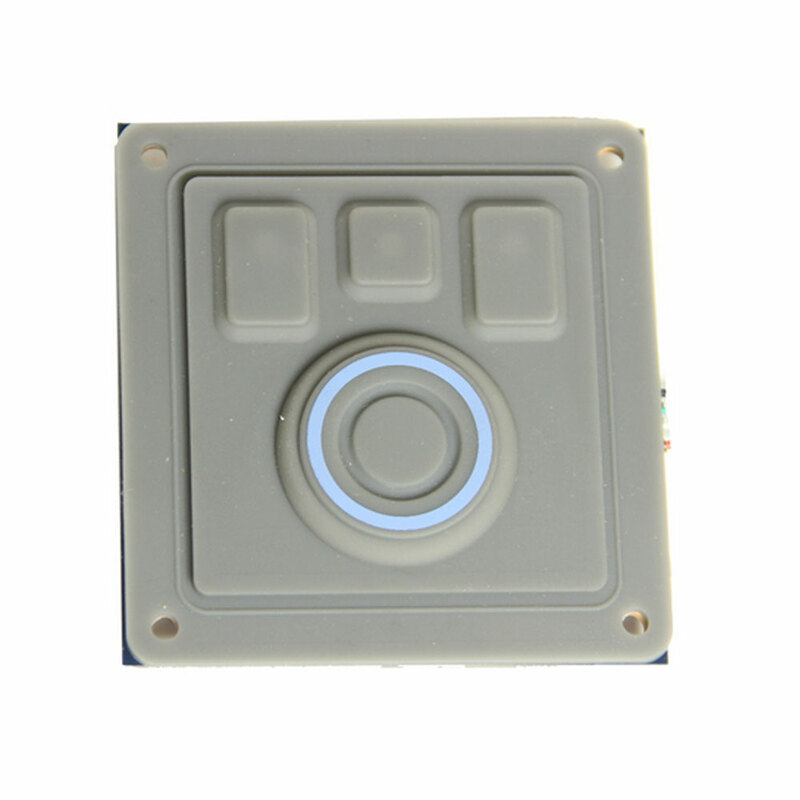 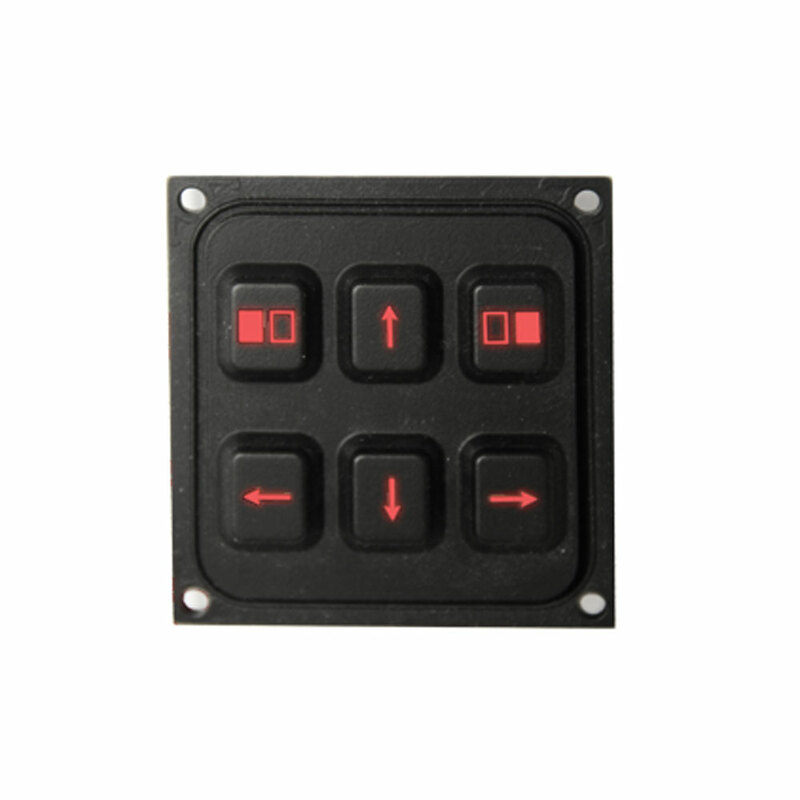 The product range includes keyboards, joysticks, trackballs and intelligent switches for a variety of commercial uses and original equipment manufacturers. 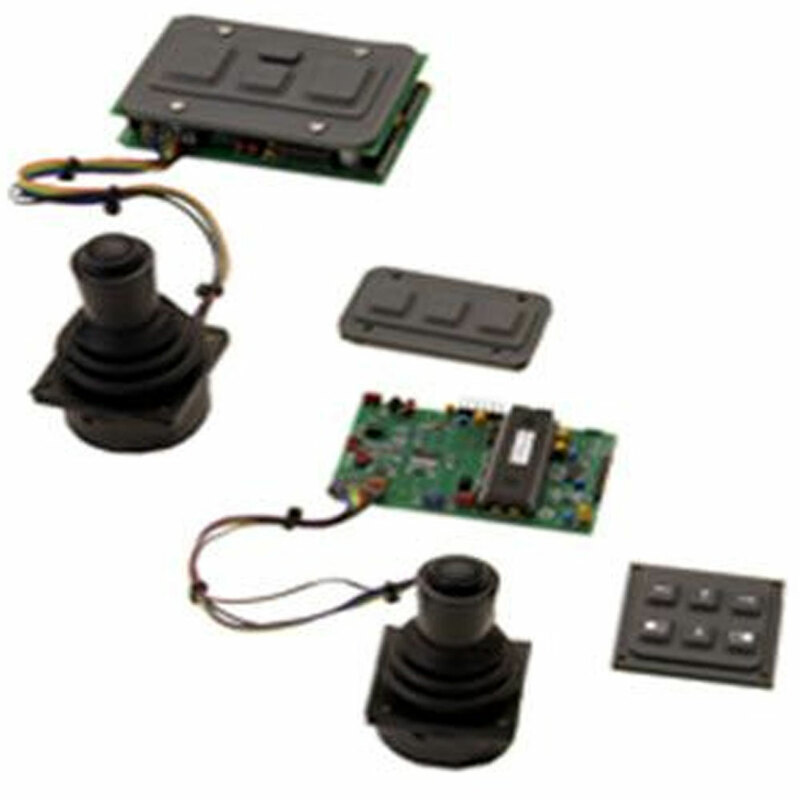 CTI prides itself on coming up with innovative solutions and custom-made product offerings. 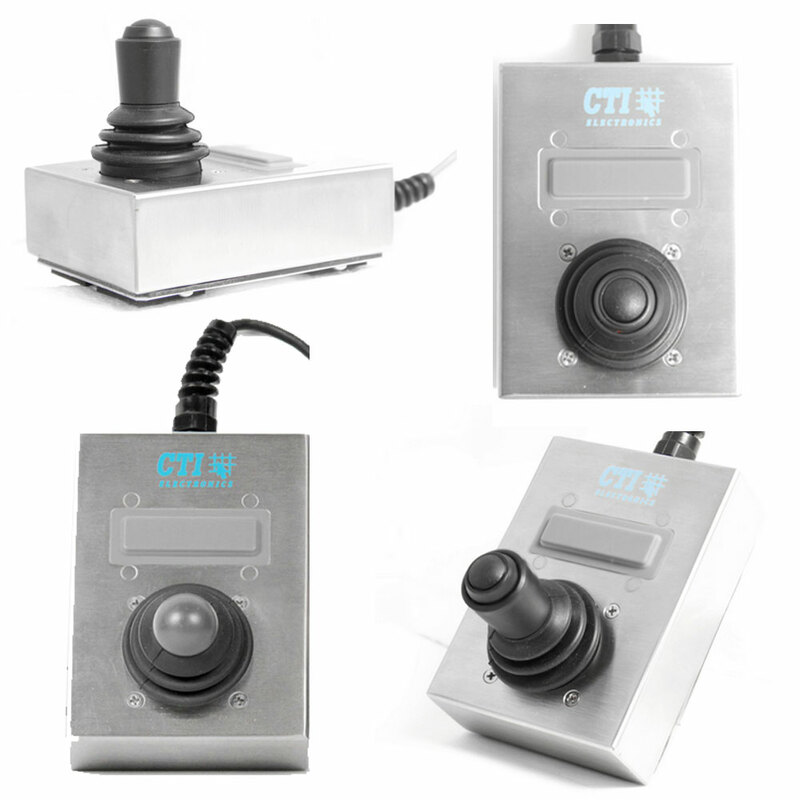 Put simply — when there is no off-the-shelf solution available, CTI can find the answer. 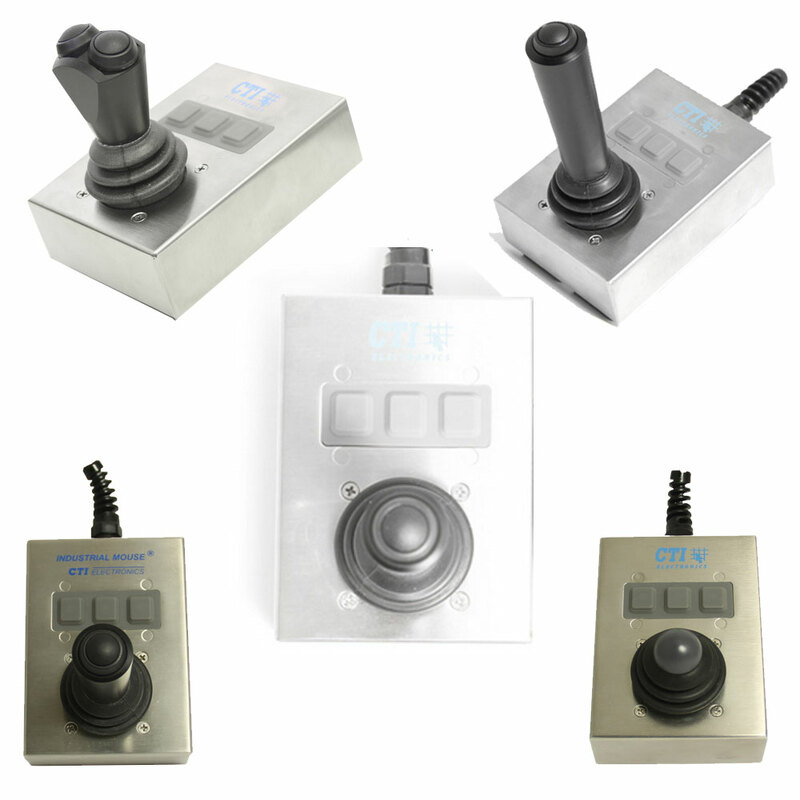 Inventions This spirit of innovation is reflected by the fact that CTI holds no less than 20 patents and trademarks registered in the US, as well as one registered in Germany. 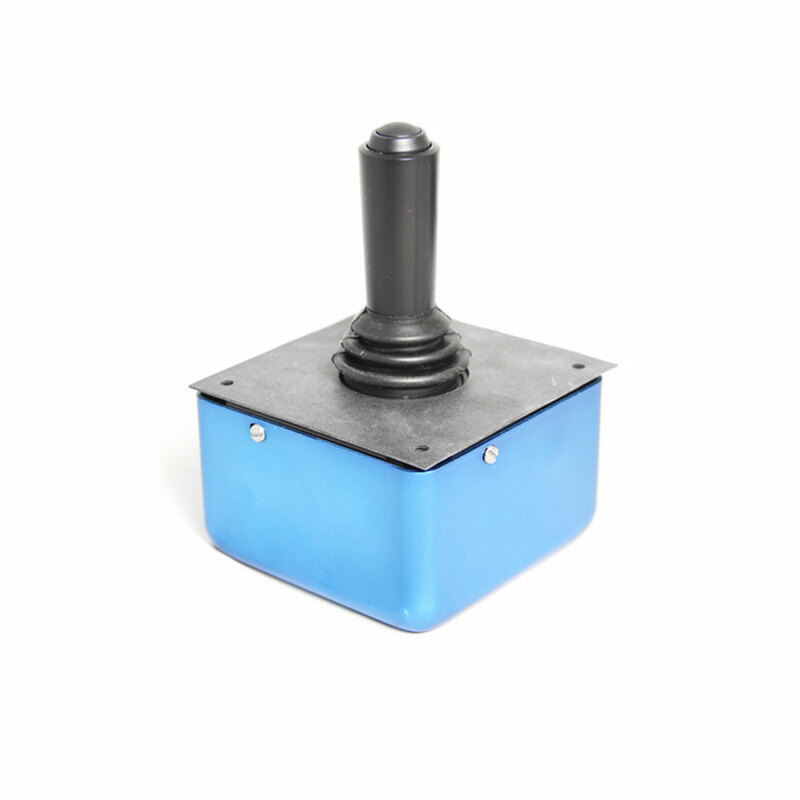 The most recent addition to the product portfolio is the NEMA 4 Medical Joystick, which comes fully sealed and coated with an impermeable molecular barrier to protect against biohazards. 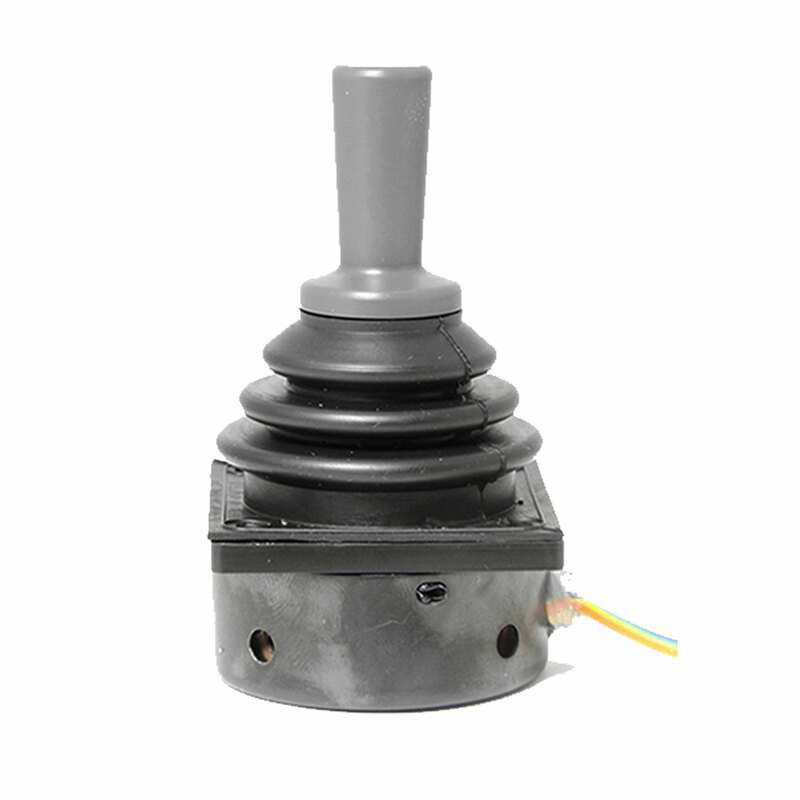 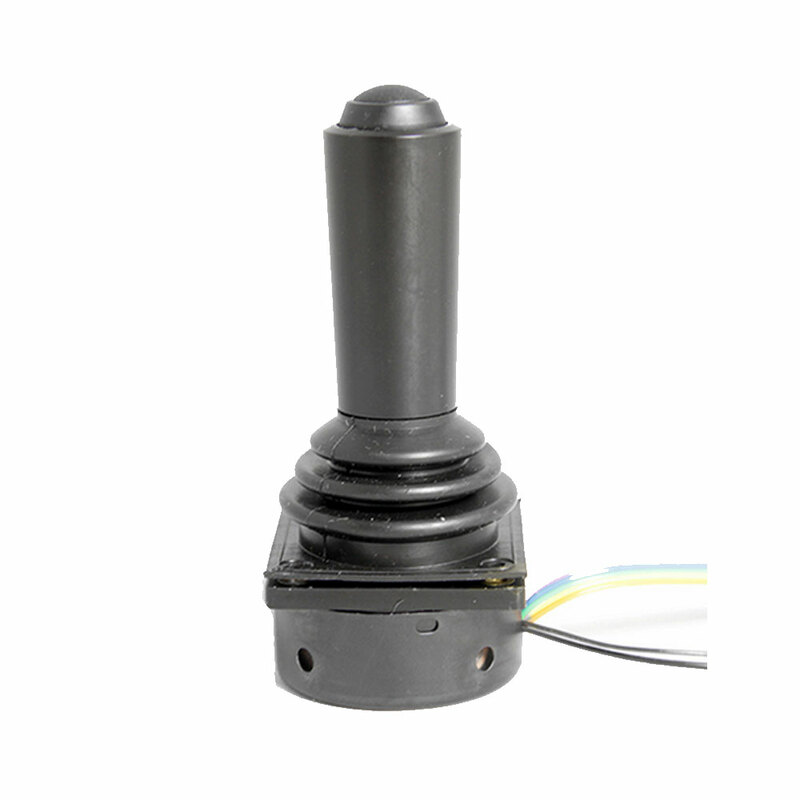 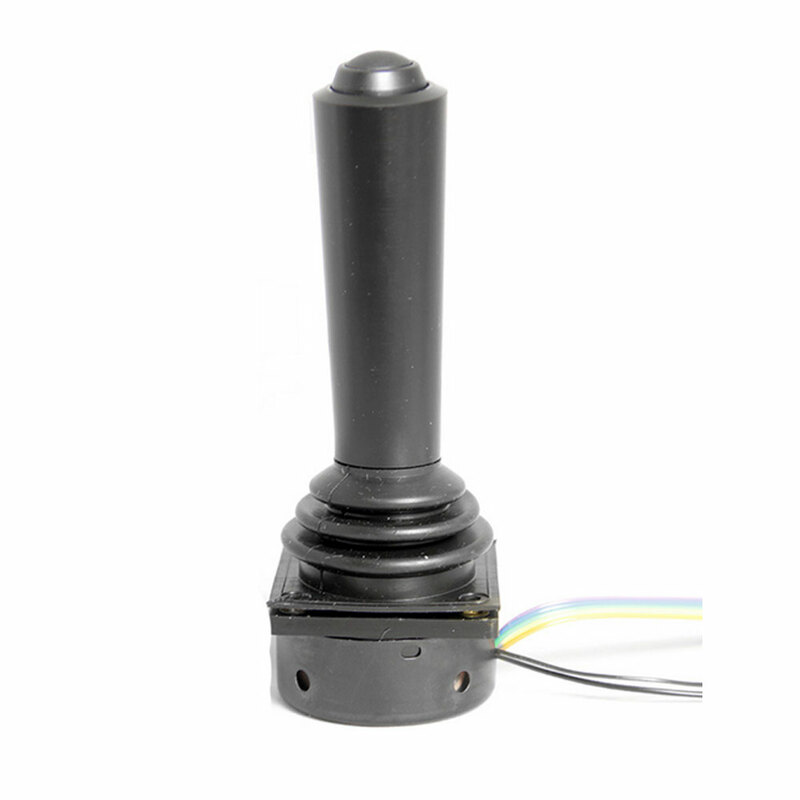 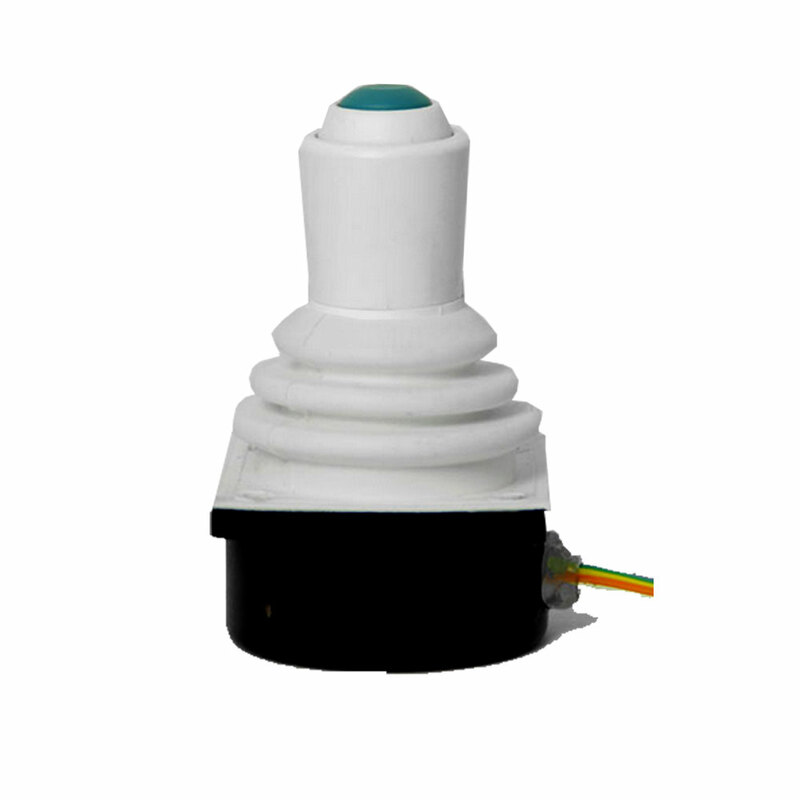 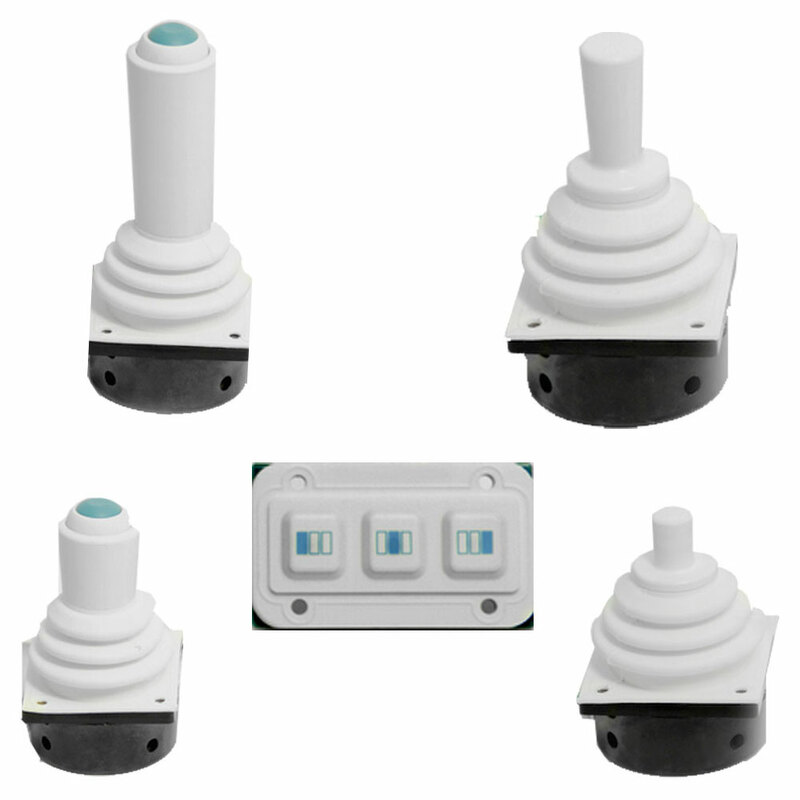 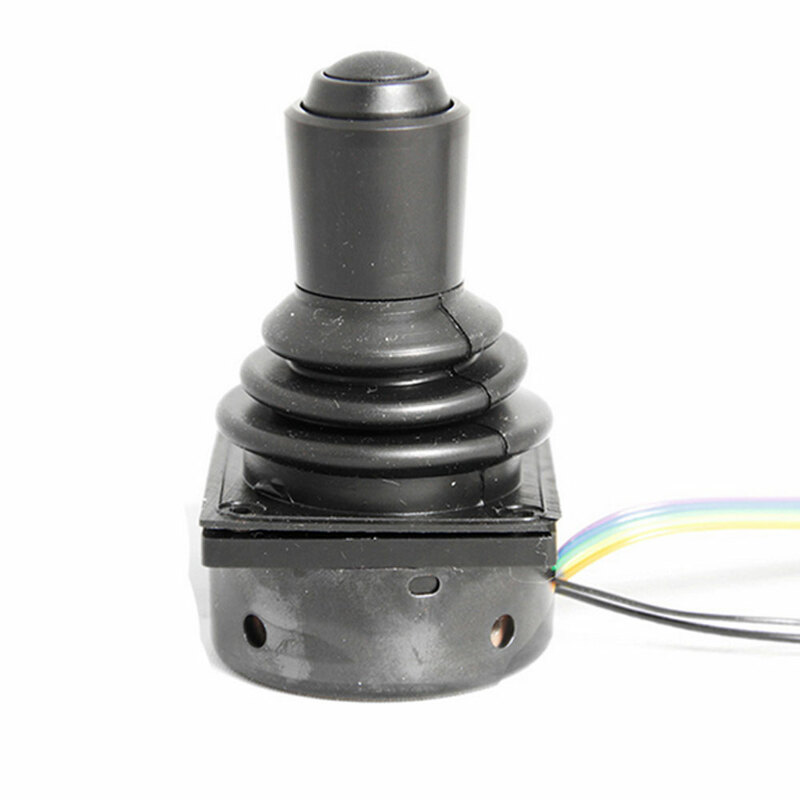 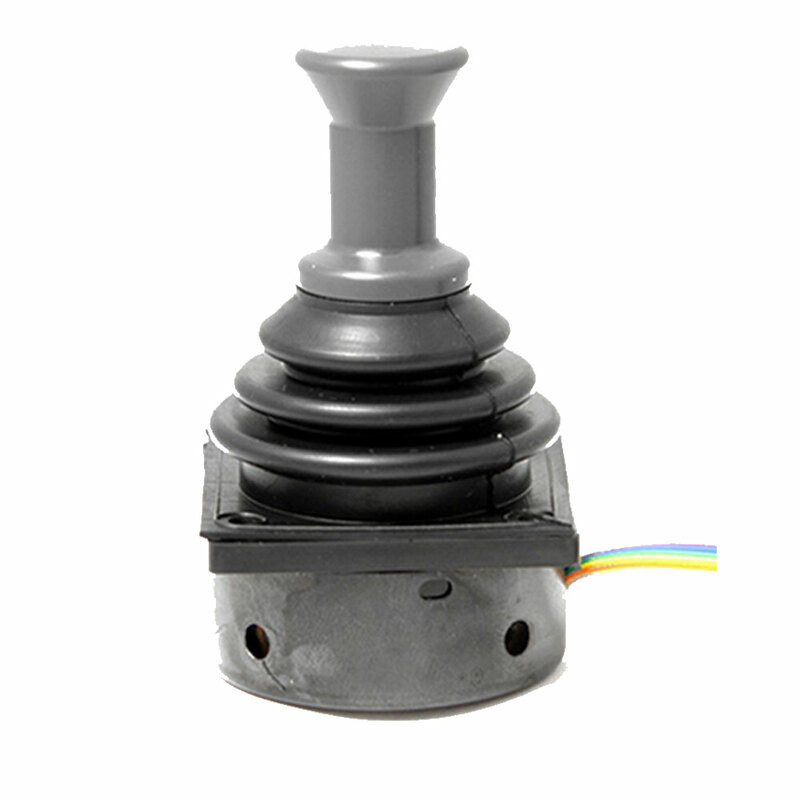 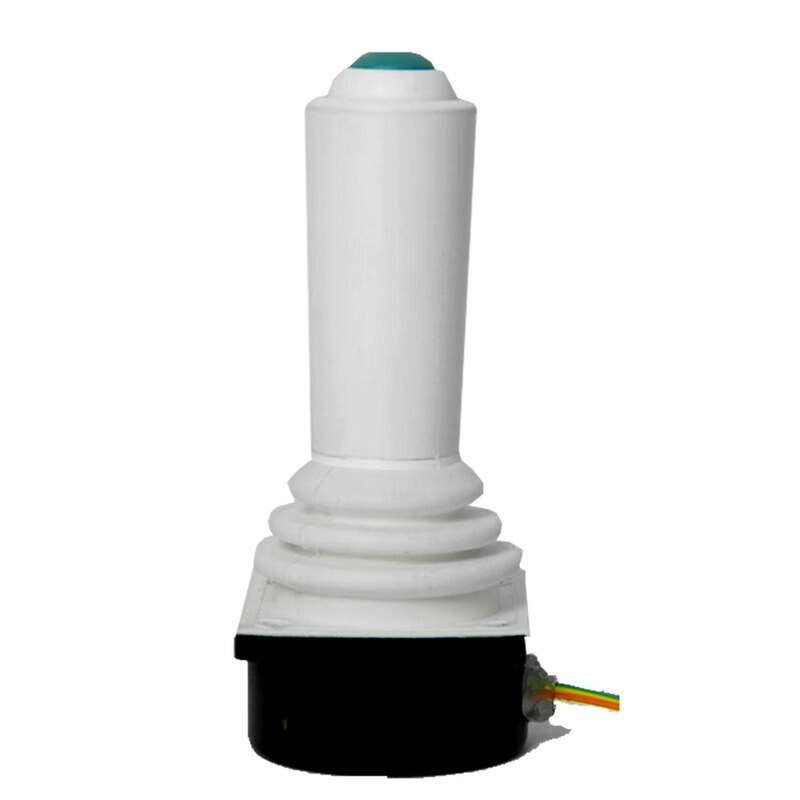 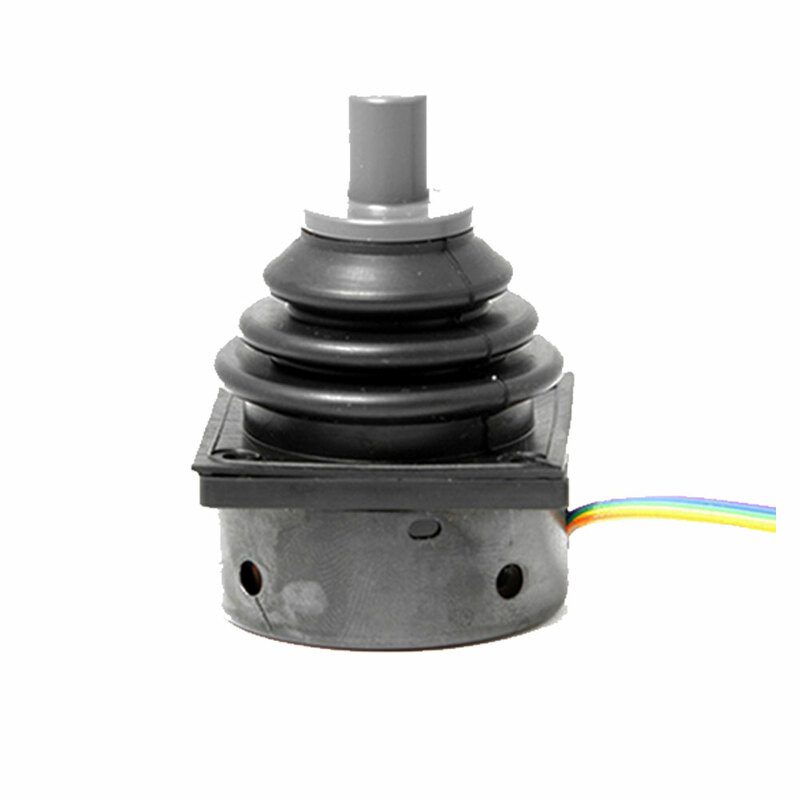 The joystick can withstand repeated cleaning, disinfecting and sterilisation. Furthermore, it is designed with durability in mind, with a promise of at least 10 million cycles and more than 10 years of reliable service. 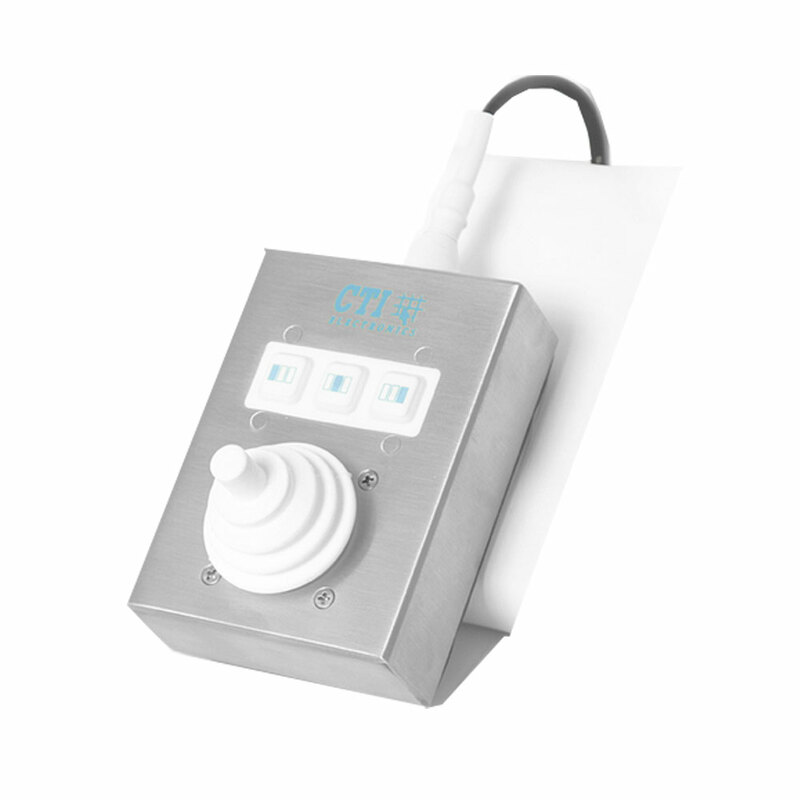 This makes it ideal for a variety of medical settings such as surgical operating theatres, hospital emergency rooms, dental practices and more. 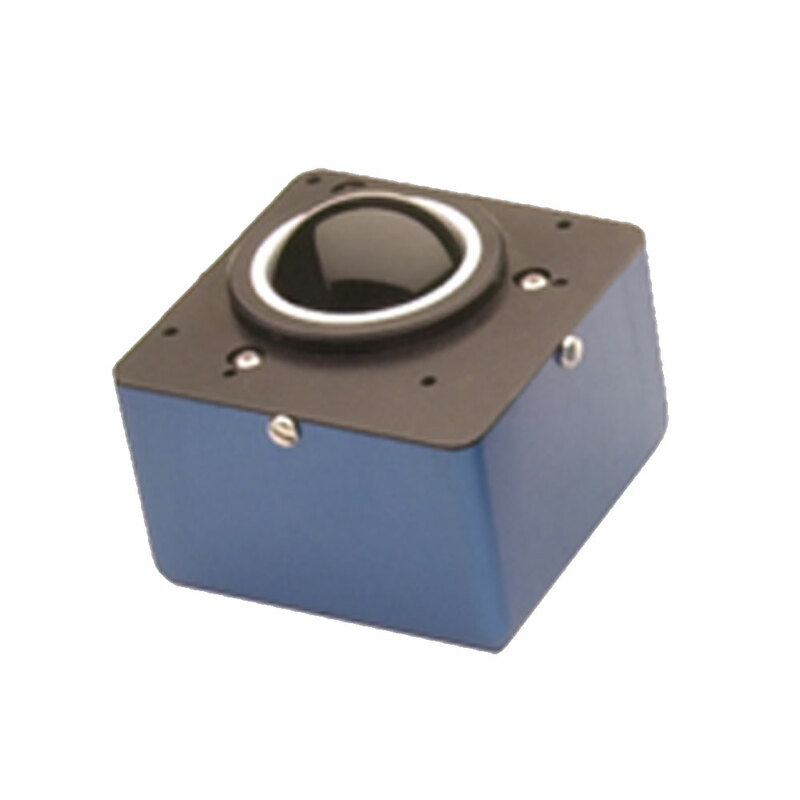 It can also be used in cleanroom environments including microbiological laboratories or food processing facilities. 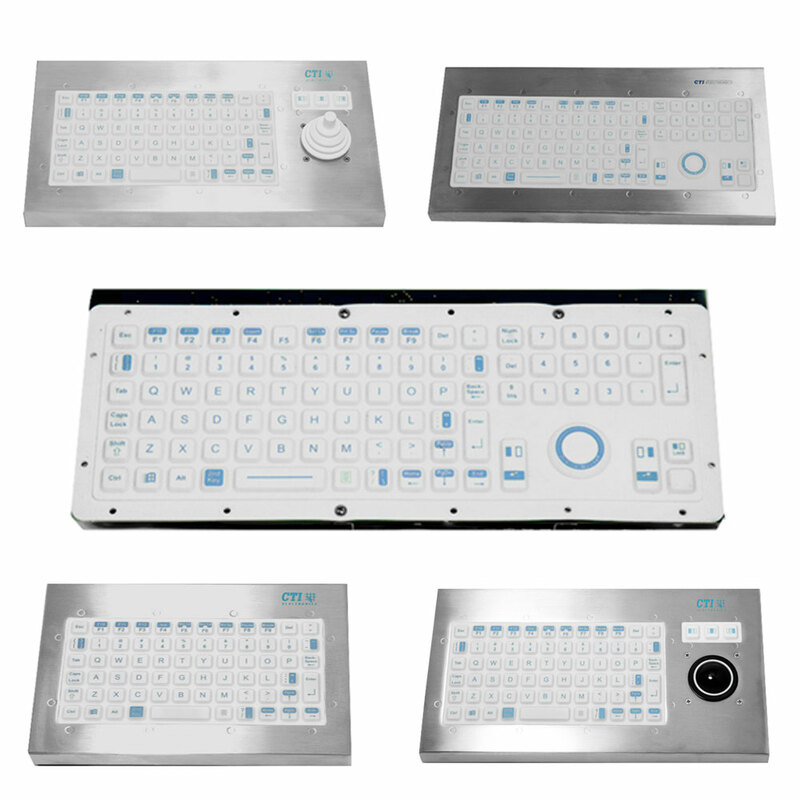 Quality management CTI Electronics has CE certification and is fully compliant with REACH and RoHS directives. 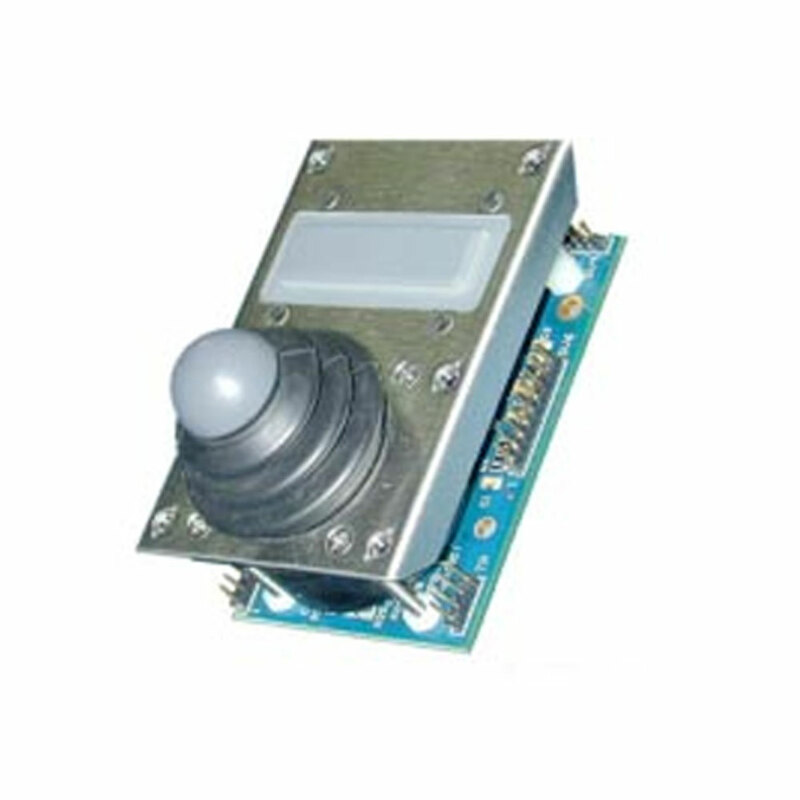 The corporation has TUV certification to ISO 9001:2008 for the Design and Manufacture of Industrial Computer Peripherals. 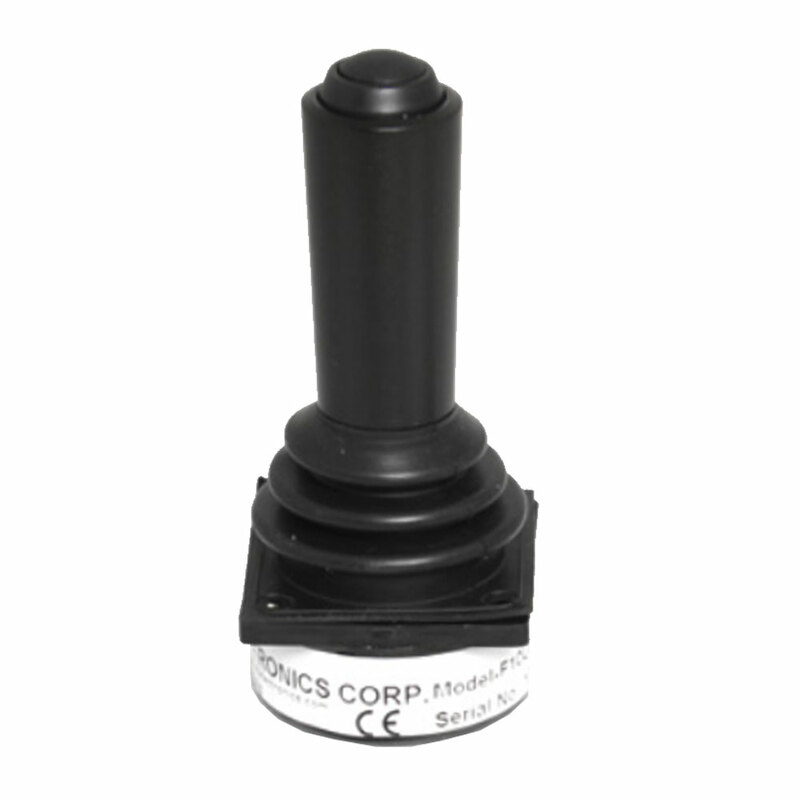 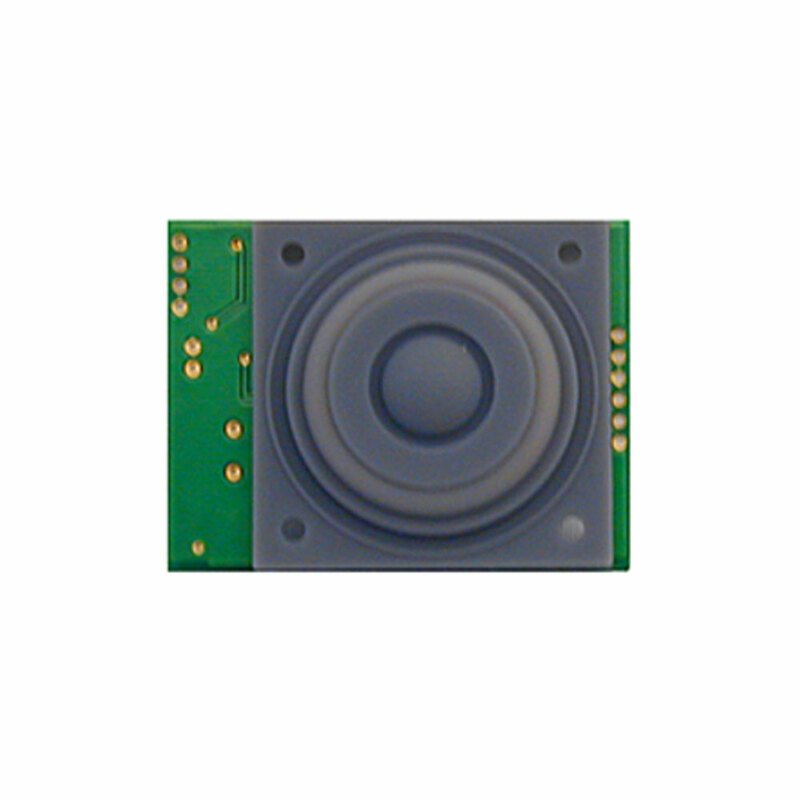 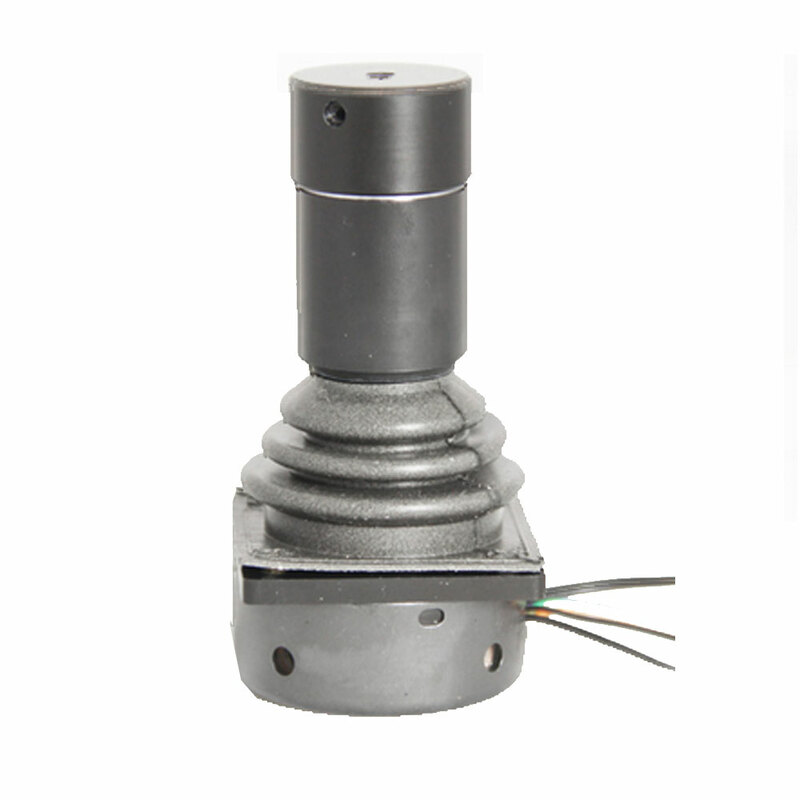 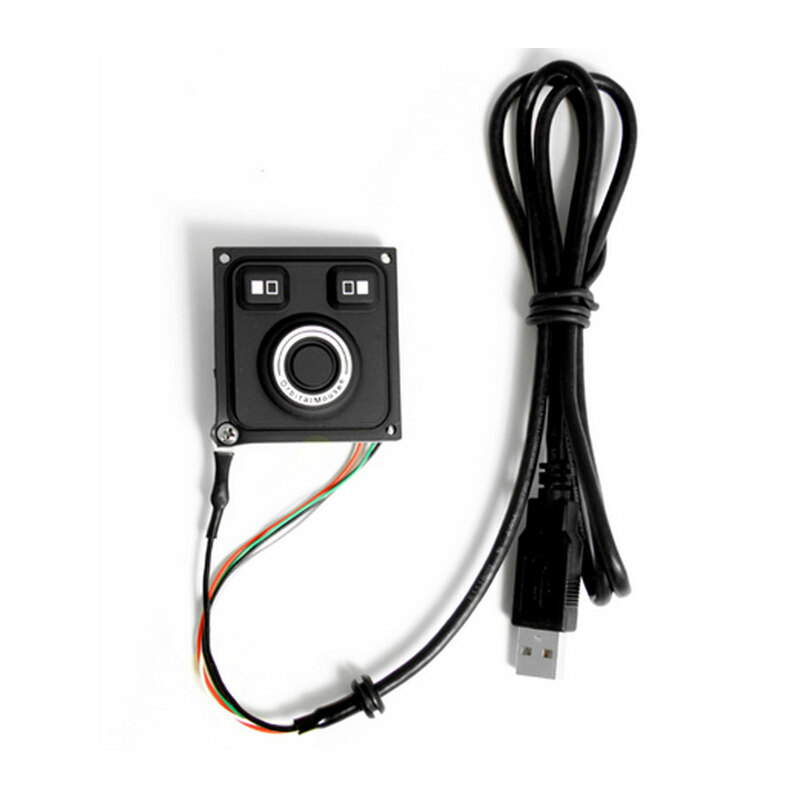 The manufacturing process is also compliant with MIL-I-45208 military inspection standard and IPC-A-610. 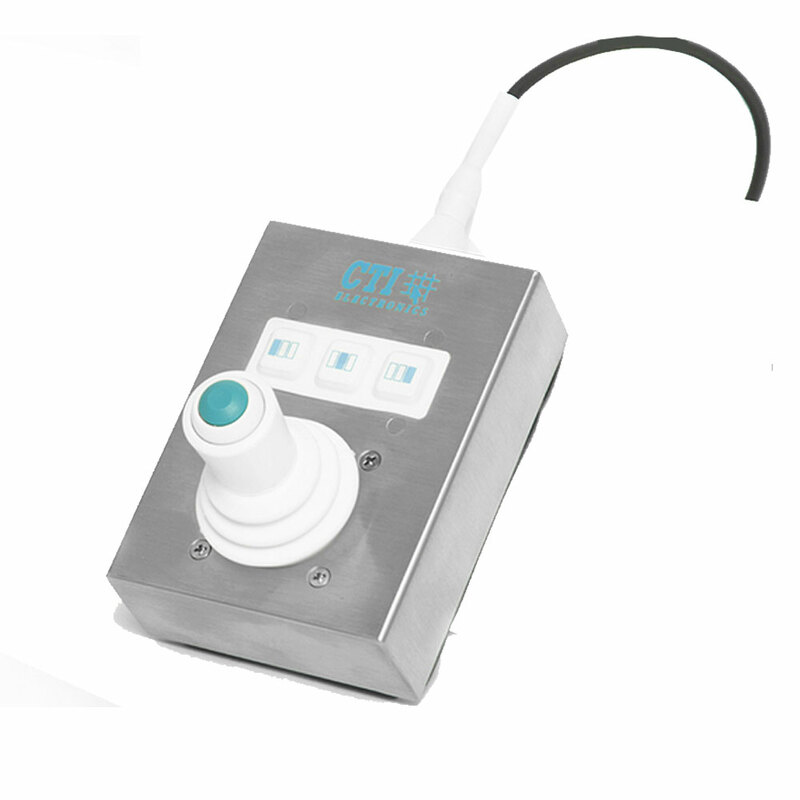 In addition to the necessary internal and third-party audit processes that are essential to their quality management practices, CTI also welcomes second-party audits and inspections from clients. 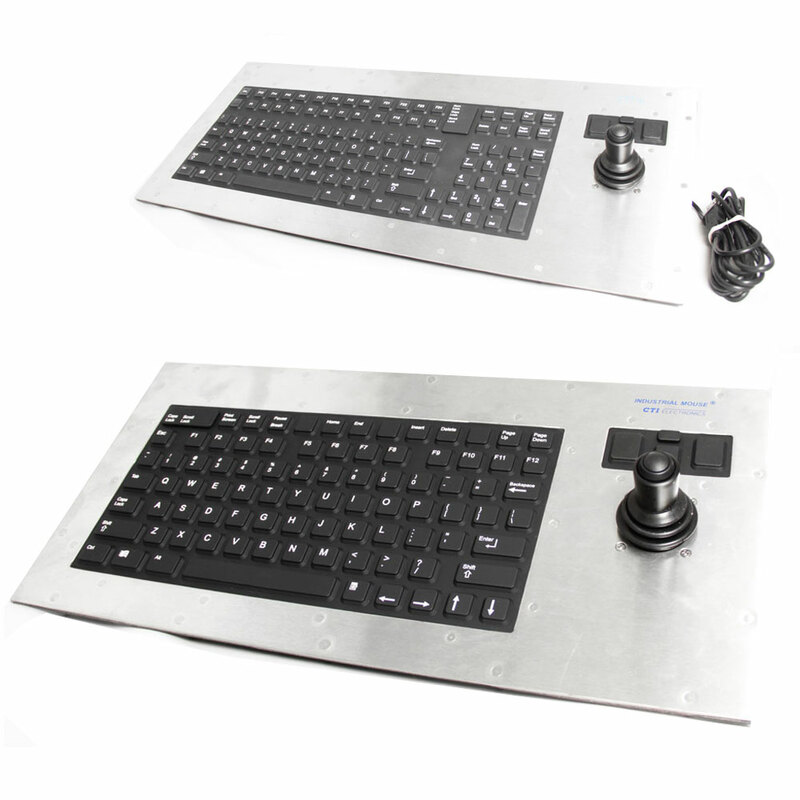 The company provides direct access to the design and manufacture team, conducting regular tours of its facility. 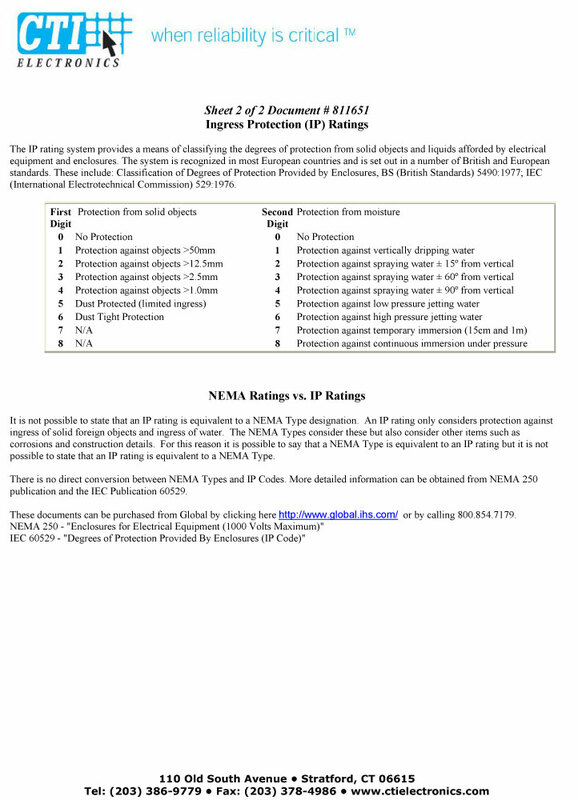 If you'd like to keep up to date with us, then please complete the following details.